I did a long-standing project at Bed, Bath & Beyond today. Before I even went to my location to start, I breeze through the shelf where they place new items. 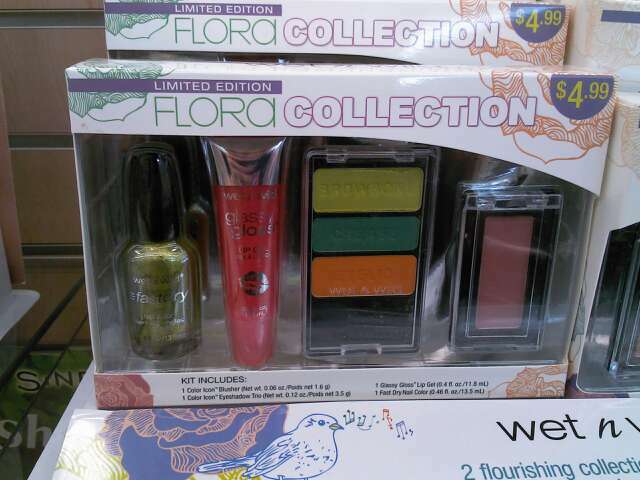 These products are new to this season, however, may not be new to some locations. Bed, Bath & Beyond doesn’t always get new releases in a very timely manner. 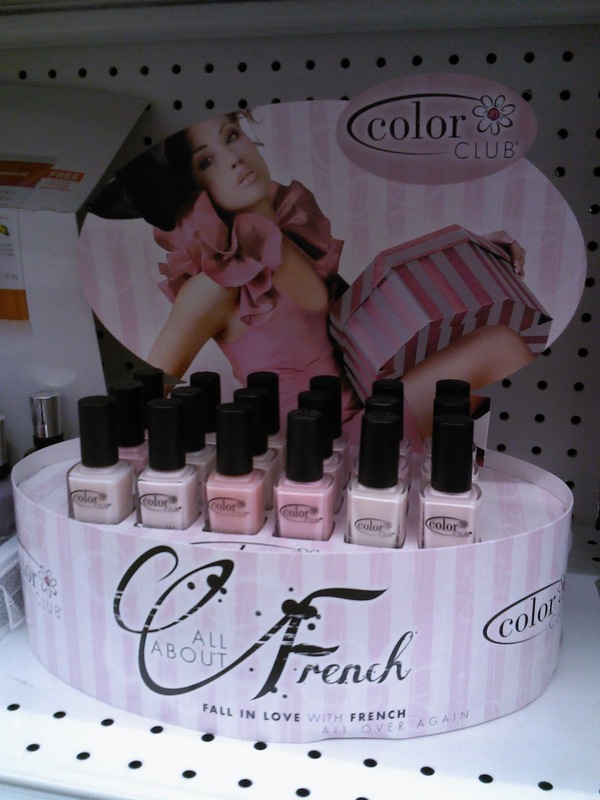 However, this location is only one of two that sell Color Club, singly, in the Orlando area. All About French is, of course, shades that can be used to create a French manicure. There are 6 different shades of pink. These pinks are trending right along with other nail companies releasing pale pink shades. I’m thinking of OPI, right off the top of my head. 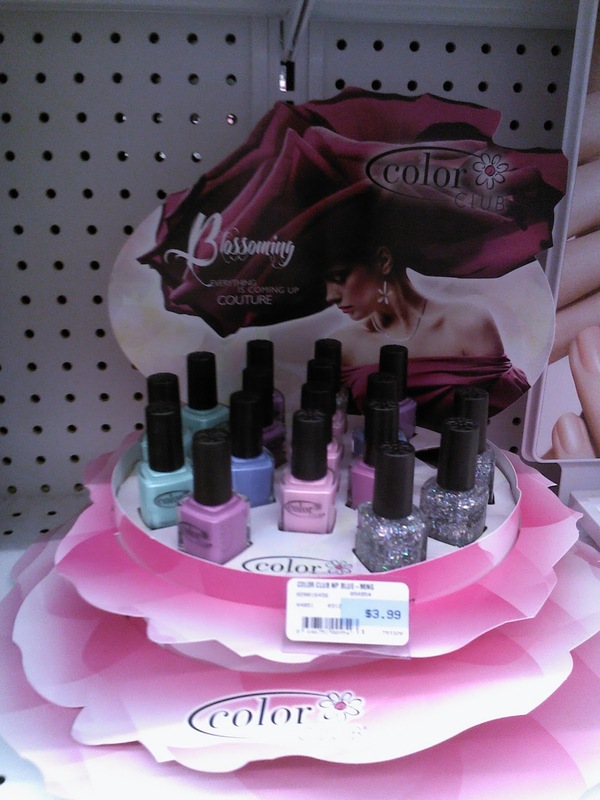 And yet, another set of 6 by Color Club called Blossoming. Don’t you just love the display? Furry, iridescent bar glitter. I like bar glitter so I get a giggle when I read where others refer to it as ‘furry’. OK, here is what I found wrong…if you notice that the light is shadowed on both of these displays, that’s your clue. I found both displays on the bottom shelf and, older product/releases on the top and middle shelves. 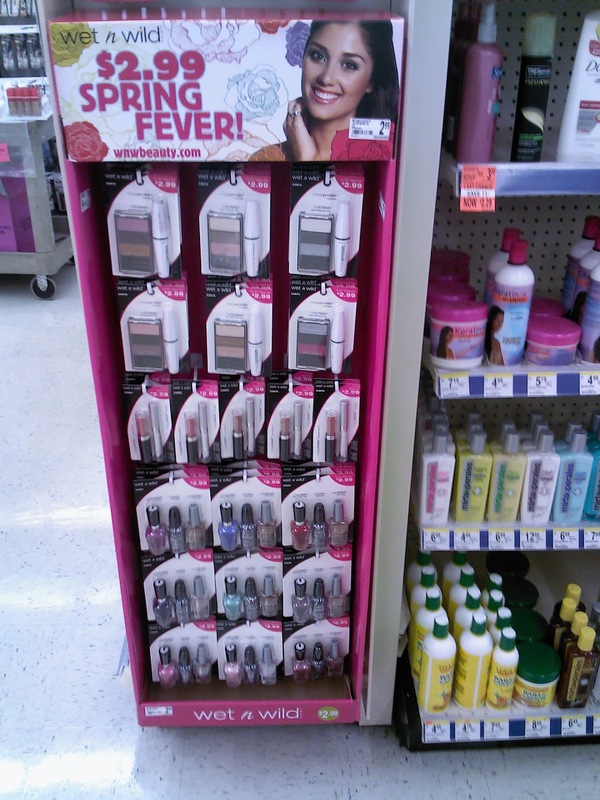 In merchandising, we don’t ever want to put our newest products on the bottom shelf. That is called the ‘kill zone.’ And placing products above head level is a ‘kill zone’, as well. The kill zone means that if product gets put there, the sales are killed. No one will notice them. I will mention a couple of reasons why this may have happened other than someone not being astute in merchandising. 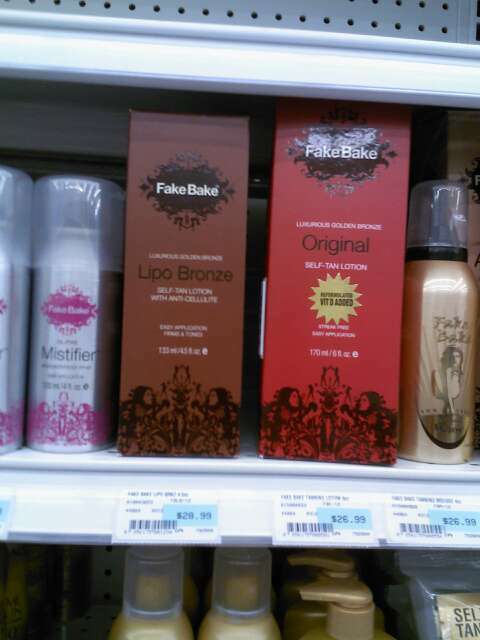 Other brands may have an exclusive ‘lease’ on the top shelves. They pay the store extra to keep their products at the eye level which is the ‘sell zone.’ Or, the displays of the older merchandise will not fit under shelves. I didn’t see that to be the issue. 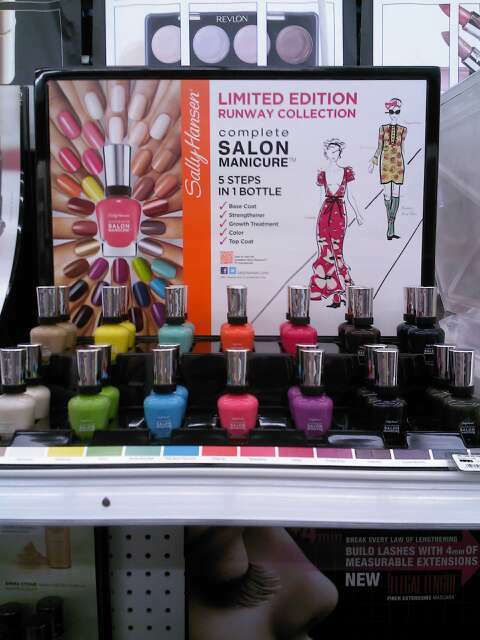 This is Sally Hansen’s Limited Edition Runway Collection. The department associate said they just put this out yesterday. 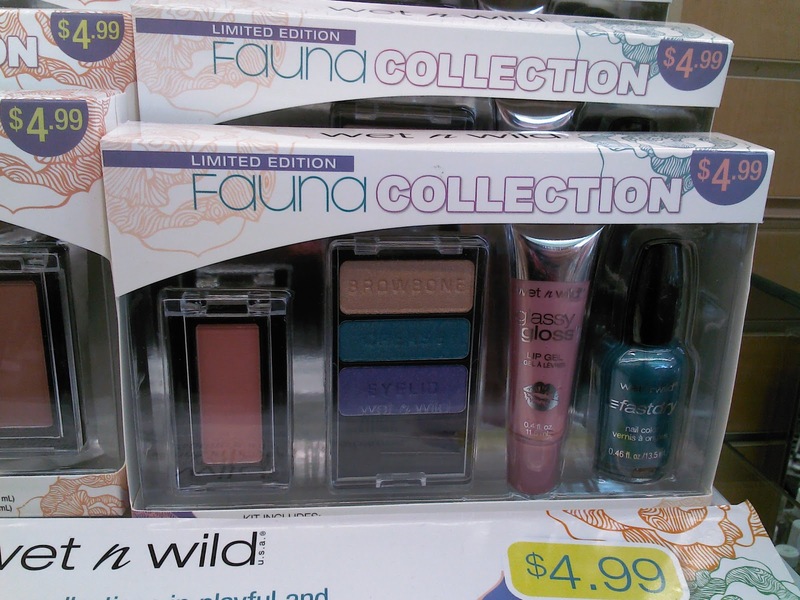 I oogled over the new colors and these two shades were very drool-worthy. Oh, and let the words ‘Limited Edition’ speed you up in making your purchase, because if you miss out, you’ll cry. 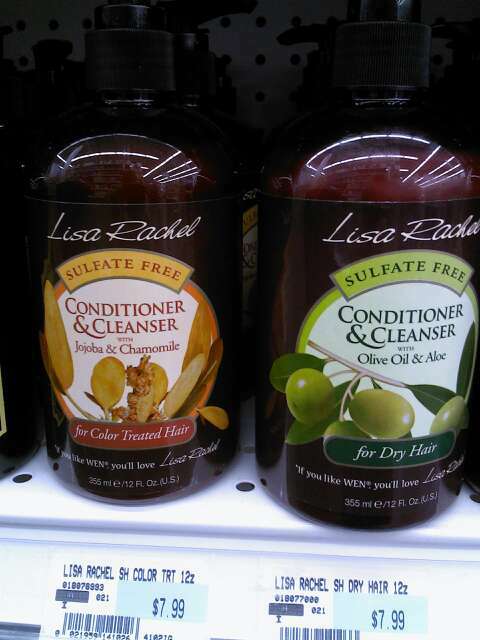 This is Lisa Rachel’s sulfate free conditioner and cleanser products for the hair. You might have heard about WEN. 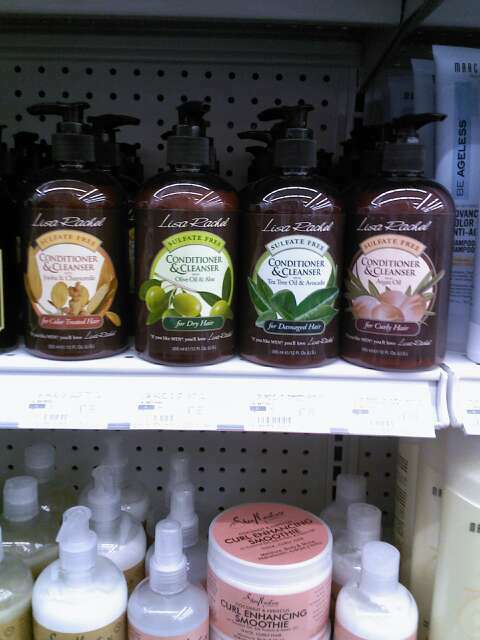 It’s a hair care/cleanser that isn’t a shampoo but a conditioner that cleans too. 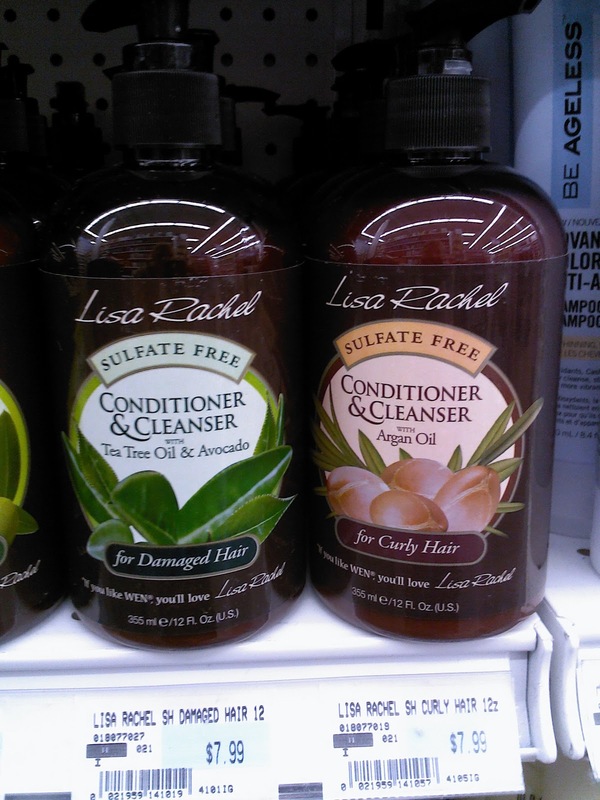 I’m not sure how different that is than 2-in-1 shampoo/conditioners but that’s the idea. WEN is about twice as much as these I spotted today; just under $8. And I like that they have different formulas as well. Currently, I have a ton of hair care products to use up. That’s the only thing that kept me from getting the one of these. 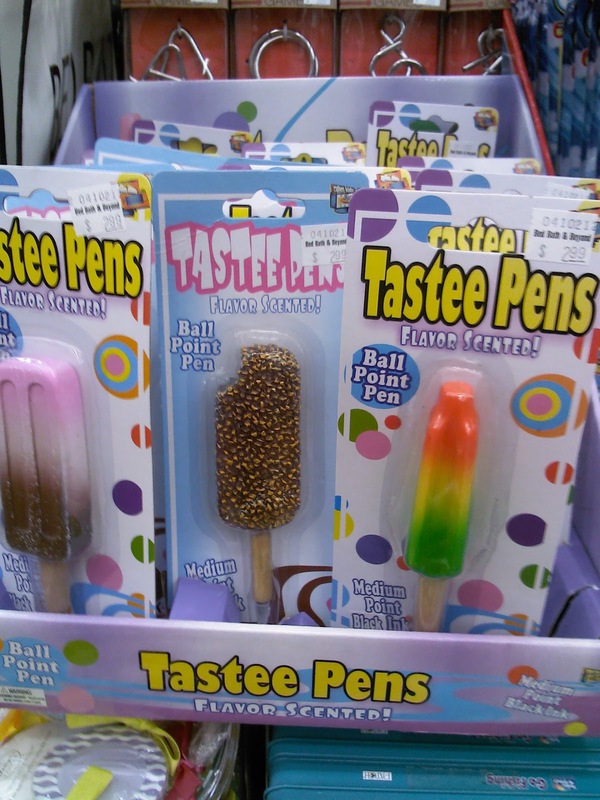 Smelling my flavor scented pen is a lot less embarrassing than being caught smelling my scented nails. 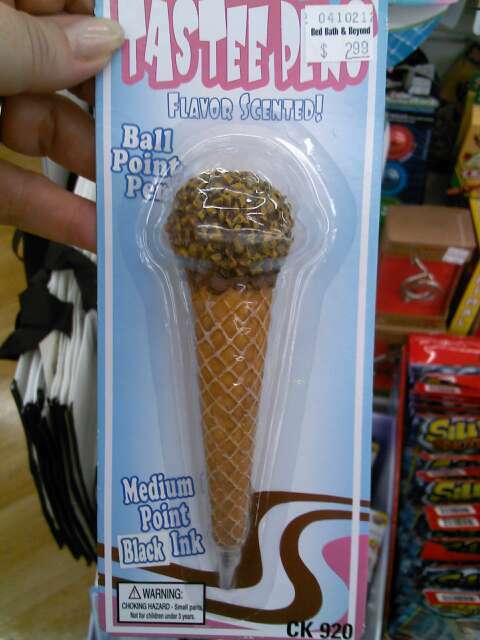 I like the Nutty Buddy cone one. I spied so much stuff, I bet you wondered if I ever got my work done! Rest assured, I did. What do you see that you’d like? Or, have you tried any of these out? I’m dying to know. I wonder if the wish for the week to be over is wished for the most on Wednesdays? I’m so lucky that I can set my own hours for working. I have gone back to not doing work on Fridays. It feels like a REAL weekend with 3 days off instead of just 2. After saying ‘I need to…’, I say ‘I wish….’ the most. I wish I had a genie lantern! In fact, I have a brass one my Mom gave me. Rubbing it only makes it look better; no wishes granted though. Rats! Everyone has wishes. Some are global, like world peace. In my deepest of heart-felt wishes, that’s what I want above all. But, I’m going to talk, today, about wishes that are closer to home. This may hurt a bit, but you are a grown-up now, and it’s time to learn the truth: There is no Pink Vanity. *GASP! * Yes, it has all been a Pee-Wee Herman facade. However, I DO wish I had one! So that’s why I named my blog after a wish. But, I am very lucky to have a nice (contemporary) vanity I use in the master bathroom. I have lots of drawers and counter space. I use it ALL. And, then I have set up my guest bathroom as the vanity where I do my hair. Did I say that I know I’m very lucky? However, wishes can be whimsical, and I cherish those. Whimsical wishes are the small bits of childhood beliefs that I hold dear. 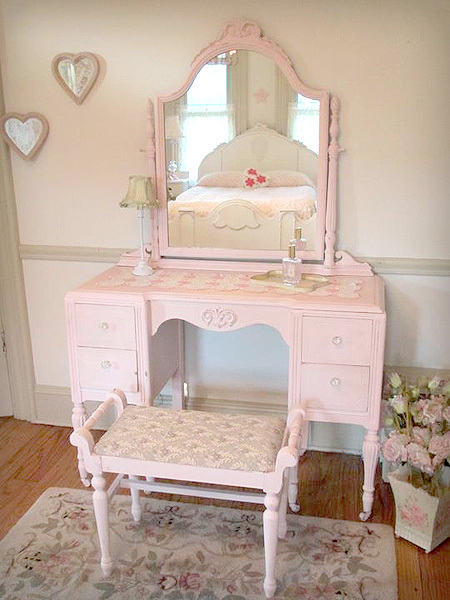 And to have a girly-girl vanity is one of those wishes. What type of vanity or makeup area do you wish for? It seems that I’m a bit obsessive, as I’m going to talk about yet another brush as a beauty tool. Maybe because it is one of the oldest known beauty tools. I don’t know the history of brushes but you can imagine, it has to have a llooonnng history! Body brushing is a very old beauty technique. Somewhere along the line of history, it fell out of favor in the Western Civilization. Too bad, because it is something that is therapeutic in several ways and for many people. It removes the dry, dead skin cells. That’s one reason. The other is that it stimulates the skin and promotes a higher turn-over of cells. And then the last reason that is probably going to have a lot of reader drop-off is that it stimulates the lymphatic system and promotes detoxing as well as a healthy immune system. In a nutshell, the lymphatic system is part of your immune system. Body brushing helps make this system work better and you can possibly get sick less often. I used to teach nutrition classes and I have a whole lecture on the lymphatic system and using the body brush. You’ll have to attend a lecture to be bored with it longer than a blog post. So, there are two main reasons; makes my skin soft and boosts my immune system. Brushing is just like exfoliating. That’s all it is. But, the brushing is done dry. I do it before I get into the shower. That way I wash off all the sloughed off dry skin. It is recommended that this is to be done every day. I actually do it more in the winter when I’m battling dry skin the most. But, brushing every day feels good. And who wants to feel good? I thought so. I purchased this brush from The Fuller Brush Company. I got my first sample of this body cream when the products were first introduced over a year ago. 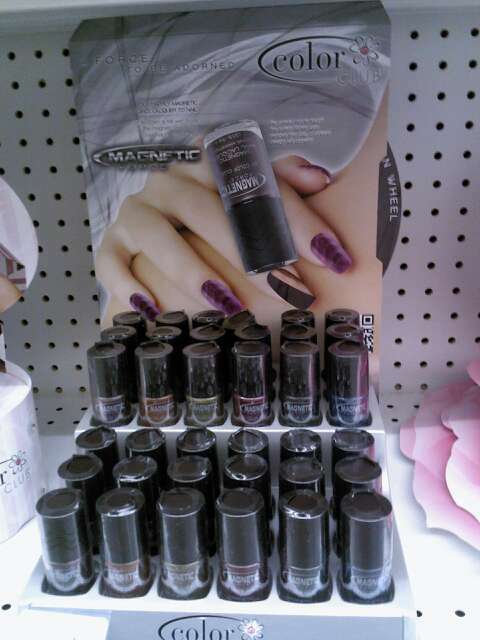 And, I recently got another sample from CVS, who helped sponsor the last Beauty Bloggers of Central Florida meet up. The body lotion is creamy. And it smells good. I really like it. And with the sample is a $2 off coupon. That’s always enticing. Shea Butter, my favorite skin softener. And then Macadamia Seed Oil, that makes it smell good, as well as soften. And it has a host of other known skin softeners. But, does it work? There was enough product for me to get two uses. I put it on, once at bedtime and then again in the morning, after my shower. Skin softness, affirmative. And, did I mention I really liked the smell of this? I have this coupon tucked away in my day runner for an upgrade. I like Nuance for that Salma has made it: a natural, healthy, non-animal tested and affordable luxury product. 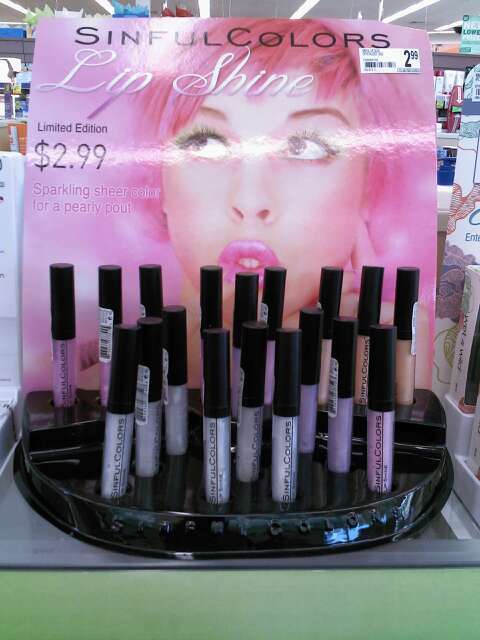 There are a lot of other products to the Nuance line as well. 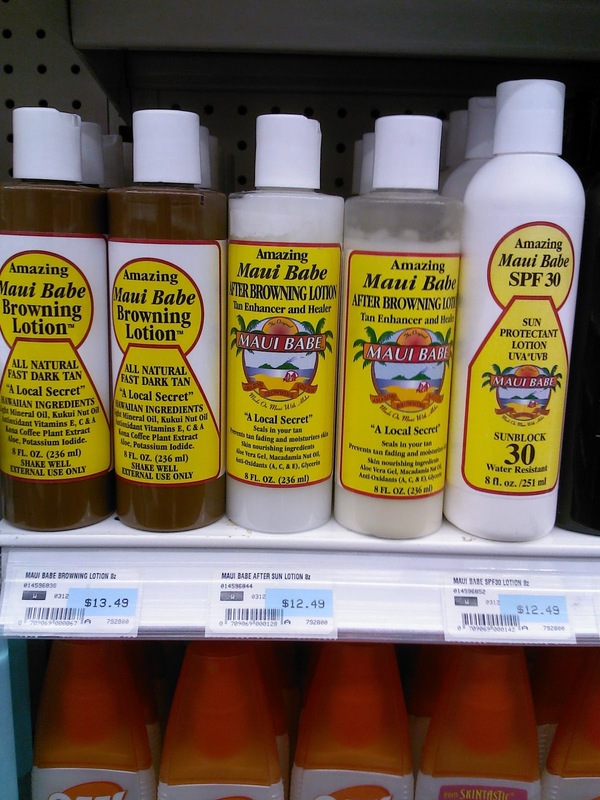 You can either go to CVS and find it or, if there is no CVS near you, you can click here and see the entire line, as well as place an order. Let me know if you have tried any products from this line and what you thought. My fellow Central Florida Beauty Blogger, Ali, of nifty_ba blog, tagged me on a get-to-know-you questionnaire. I’m game!! 4. Email the person to let them know that they’ve been tagged. 1. I went to the same school, same building from Kindergarten to 11th grade. My senior year, we moved. So I was a new kid just that one time. 2. The job I currently do is the one I have stayed with the longest; this is my 5th year. Before that, it was just a bit over 2 years. 3. I started running last April. Since then, I have run in 3 5K races. 4. I’m totally addicted to The Walking Dead. 5. The tooth fairy only gave us a quarter when we lost a tooth. That was a lot back then. 6. I hate math and am horrible at it. But I love reading stats. 7. I have always loved classical music. 8. I got a ride in a hot air balloon once. 9. My home office also doubles as my fitness room. I have a set of dumbbells from 3# all the way up to 35#. Yes, I do use the 35# dumbbells. 10. When I win the lottery, I am going to go to Fiji first, where I will plan my life. I picked Fiji because I saw Anthony Robbins (motivational speaker) do an interview from his home there. 11. I am one of those people that has been to an Anthony Robbins seminar. 1. What was your Outfit of the Day? I wore a pink tee with a swirly white, magenta, and black design on the front. It is brand new and it is made from the ‘wicking’ material that is suppose to keep me dry. It did OK. I wore black jeans and Adidas running shoes. Matching socks, of course. 2. What was the last thing you broke? 3. Do you have a custom ringtone on your cell phone? I sure do! I have the piggy that says ‘weeeeeeeeweeeweeeee’ from the Geico commercial. 4. Are you named after anyone? Nope. Mom said she just liked the name. 5. What was the last thing you were complimented about? I got complimented on my eye shadow. 6. What has been the farthest you’ve travelled? I’m thinking this means away from home. Well, since I have had lots of different homes, that’s hard. I have been to all states but 13. From California to Montana, Texas to Minnesota. New York and Connecticut all the states back down into the South. 7. What does your umbrella look like? The last working one I had was a magenta one that folded up into a very small piece. 8. Do you have a favorite guilty pleasure meal, treat, or restaurant? 9. What is your most prized makeup possession? A lip gloss from Two-Faced. It is totally iridescent-madness. 10. What is your most prized possession (non-makeup related)? A family portrait. Since Mom and Dad are divorced, I’ll never get an upgrade of that. 11. 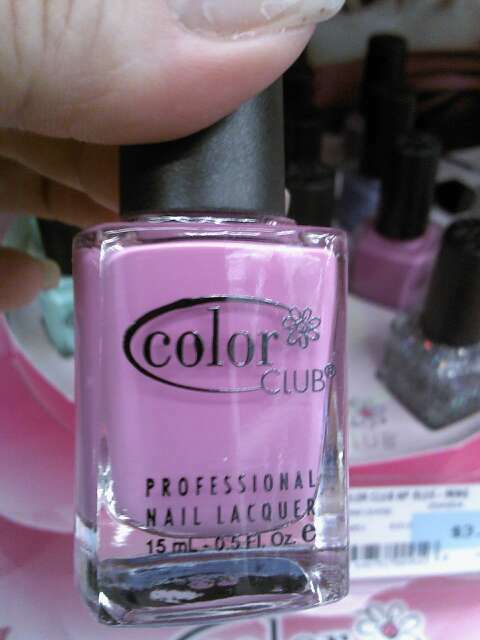 Does Zoya have a nail polish with your name on it? They have come close. They have Kimmer, Kimmi, Kym. Now, my questions for my lovelies!!!! 1. 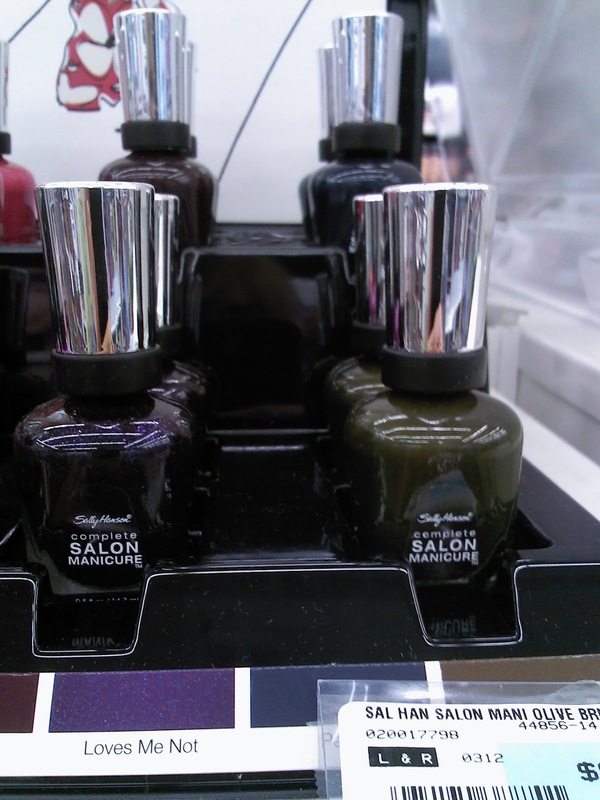 What was your last nail polish purchase? 2. Do you have a gotta-see TV show? If not, what was the last one you had? 3. Do you kiss on the first date? 4. What can’t you resist? 5. Do you carry any photos of yourself? And it can be with someone else. 7. Who do you call the most? 8. Books, magazines or Internet for reading pleasure? 9. Have you ever seen a falling star? Did you make a wish, for real? 10. What color are your dishes? 11. Name your 5 favorite eye shadow colors. The photos I showed a couple of days ago, I took at the vanity. What looks normal in the mirror, actually translates into a yellow cast as the camera tries to compensate. Thus, all that light that is too warm. So, I took some photos at the sunny window and close up to show you the facts. Rainer Lara commented on Part 1 that she has a scar and a red spot next to it that really bother her. That comment struck a very strong chord with me. I was in a head-on collision when I was 20. It was really bad and the EMTs thought I was dead when they got to the crash. I was driving and smashed my head and face into the steering wheel then into the windshield and ended up crammed under the dashboard on the passenger’s side of my car. I won’t list all the injuries but, I do want to point out that this left a lot of scars on my face. I had 4-1/2 hours of reconstructive surgery at my right eye bone and, my upper jaw was wired to my skull, and then, to my lower jaw as I broke my upper jaw bone clear across. Almost 30 years since, I still have scars, physically and emotionally. Neither have completely gone away. But let me point out the scars because I now know, you won’t notice them unless I point them out. At the top of my forehead, in the middle, there is a scar that looks like a backwards ‘C’. I slammed my forehead so hard in the crash that, I broke my cranium and my brain bumped forward inside my skull. This isn’t a good thing. I was quickly stitched up before x-rays were taken so it was only after the fact the break and internal bump were discovered. It was a crappy stitch up job too ,and I had glass coming out of the wound for 4 months afterwards. My doctor said that maybe they were just wanting to stitch me up to stop the bleeding and didn’t wash it out very good. You Think??! Oh, then right in the middle of my forehead, I have 2 chicken pox scars. OK, now you know why I wear bangs. Oh, and I have to give extra sunscreen to that scar otherwise, I end up with a large, red backwards ‘C’. I broke the upper and lower bones around my right eye. I have wires in there that hold the bones in place. I have a scar right along my eye brow and that deep wrinkle under my eye…that’s a scar. It used to be right up under my lashes. LOL. I love the surgeon that did my surgery. I think only I can tell there is a difference. Besides breaking my upper jaw bone, I lost front teeth and my bottom lip was torn away from my mouth. There is a small scar right above the right tip of the arch of my lip. That was cut clean through from my tooth behind it. I was stitched up on the inside of my lower lip, but I am now thankful they didn’t realize that the cut was clear though on the top; they might have put a stitch there and I would have ended up with a more obvious scar. There are tons of ‘cat scratches’ on my right cheek from all the glass cuts. I have to look hard to see them now. There are two, small puncture wounds on the top of each cheekbone where the surgeon inserted wires to hold my jaw in place to heal. I had my lower jaw wired to the top to hold it in place, so my mouth was wired shut. I sucked shakes through the hole where my teeth used to be. One last, big scar is on my right knee cap. I almost severed it off but got a huge stitch-job for that one. I also broke my neck, bruised my liver and broke my left hip (of which they never realized. I had it finally replaced 4 years ago this next Saturday). My point is this, for a LOT of these years since then, I have been very self-conscience about my scars. I have spent, and wasted, so much time worrying and regretting them. Then finally, after feeling the need to tell anyone who would look close at my face what had happened, I started listening. I heard over and over, ‘Oh, I didn’t notice.’ Never once did anyone ask about the scars before I mentioned them or ask me how they got there. Never. Please don’t wait to find your own beauty. Focus on what is good, beautiful, pretty about your face (and your body). This is why I can post, confidently, my own, bare face; scars and whatever because, hey, I really do have good skin!! I no longer care if someone thinks I’m bragging. It doesn’t matter to me. I have found something I love about myself and I’m owning it.